As many of you may know Friends of Stoneface Creative was established last year to help us to expand on the charitable activities we have previously delivered. 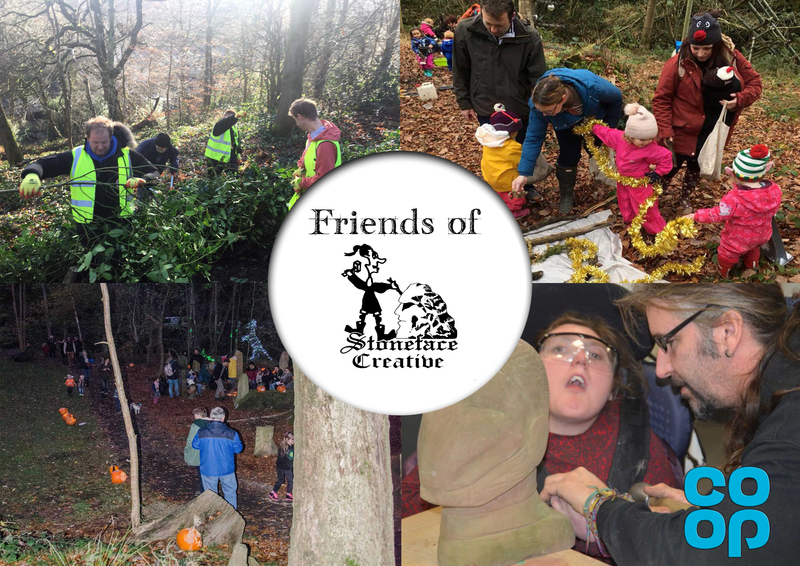 Friends of Stoneface Creative is a small arts and environmental based charity that works with a range of groups and individuals; supporting children, people with disabilities and older people. We deliver community projects, community open days and arts and woodland workshops from Storrs Wood; a beautiful woodland between Stannington and Bradfield. We have had some great news and we need your support! Friends of Stoneface Creative have been selected as one of the Co-op’s Local Community Fund charities for the Stannington area (@coopuk). The Co-op’s support will help us to deliver a range of beneficial projects over the next year. If you are a Co-op member every time you shop at Co-op, 1% of what you spend on Co-op brand products and services goes to the Co-op Local Community Fund. As a Co-op member you can vote for your favoured charity by logging into your membership page on the Co-op membership website page and then ‘Choose your cause’. http://www.co-operativefood.co.uk/membership/. If you’re not a member or have never registered your co-op card follow the same link and you can create an account and then ‘choose your cause’. We would love to get your support! We will keep you updated as to our progress throughout the voting period. 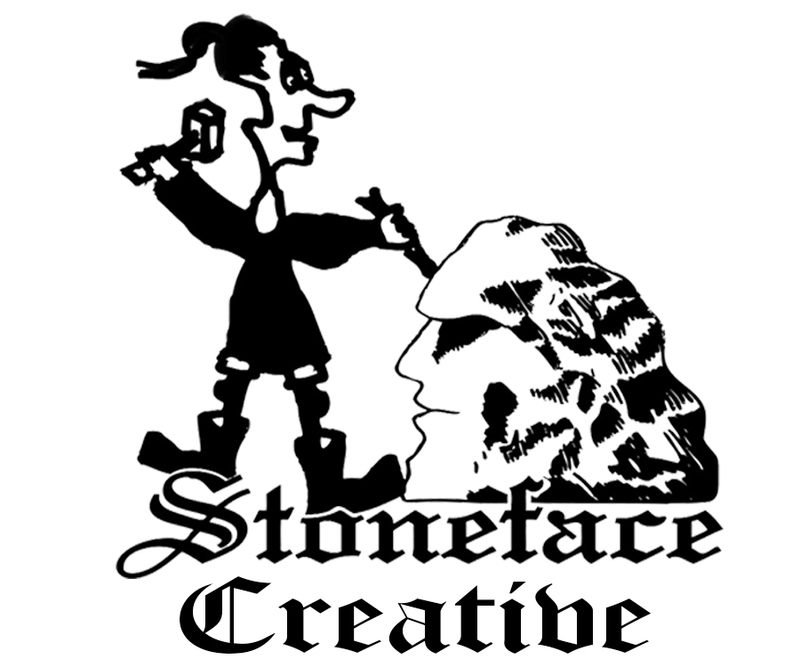 All our thanks Friends of Stoneface Creative.